TITUSVILLE, Fla. - March 13, 2018 - PRLog -- The Maritime and Port Security Information Sharing and Analysis Organization (MPS-ISAO), a private sector, non-profit advancing global maritime and port critical infrastructure cyber resilience via sharing of cyber threat intelligence and coordinated response, announced reaching their six-month Cyber Intelligence Service milestone today. It's been six months since the MPS-ISAO began on-boarding Port and Maritime stakeholders to their Cyber Intelligence Service which has three distinct strategic priorities – Defending Cyberspace, Enabling Operations, and Protecting Infrastructure. As the ISAO for the international maritime and port critical infrastructure, the MPS-ISAO provides a globally trusted and secure collaborative technology infrastructure to operationalize and sustain cyber resilience via greater information sharing of public and private sector and cross-sector threat intelligence and countermeasure solutions supported by coordinated response and adoption of best practice. The MPS-ISAO's Cyber Intelligence Service combines shared information from its members and the International Association of Certified ISAOs (IACI) with intelligence products and analytic enrichment from partner Wapack Labs. Christy Coffey, MPS-ISAO Executive VP of Operations states, "We've really found our operational tempo. Only six-months in, and MPS-ISAO members are benefiting from shared intelligence. The combination of member shared suspicious activity with Wapack Labs' maritime-themed intelligence products and IACI cross-sector industry shares are helping MPS-ISAO members move from a reactive to proactive security posture. In addition, Wapack Labs analysis of shared suspicious activity has uncovered some unexpected results." Jeffery Stutzman, Chief Intelligence Officer for Wapack Labs, adds, "Wapack Labs has been monitoring hacking of the maritime industry since 2014. We have multiple examples where Wapack Labs' analysts have been able to correlate MPS-ISAO member shared information with proprietary intelligence from our Cyber Threat Analysis Center (CTAC). Our knowledge of adversaries in this space is deep, but the adversary list is growing. It's been interesting to see this young ISAO get established, and we are encouraged to see MPS-ISAO member shares so early and so often." "As a component of the MPS-ISAO Threat Intelligence Platform, we use Perch Security as our intelligence repository and almost half of our members have opted to purchase their network sensor", offers Coffey. "Perch Security reports back to the MPS-ISAO 'true positive' sightings from member sensors. This feedback loop is helping us understand patterns and prioritize cyber intelligence activities." Aharon Chernin, Perch Security Founder and CEO, explains, "Most companies who are using ISAO or ISAC intelligence aren't sharing anything back to the Community. Perch Security was designed to detect threat activity that the ISAO warns about, and automatically share that data back to the ISAO so that all members can benefit. 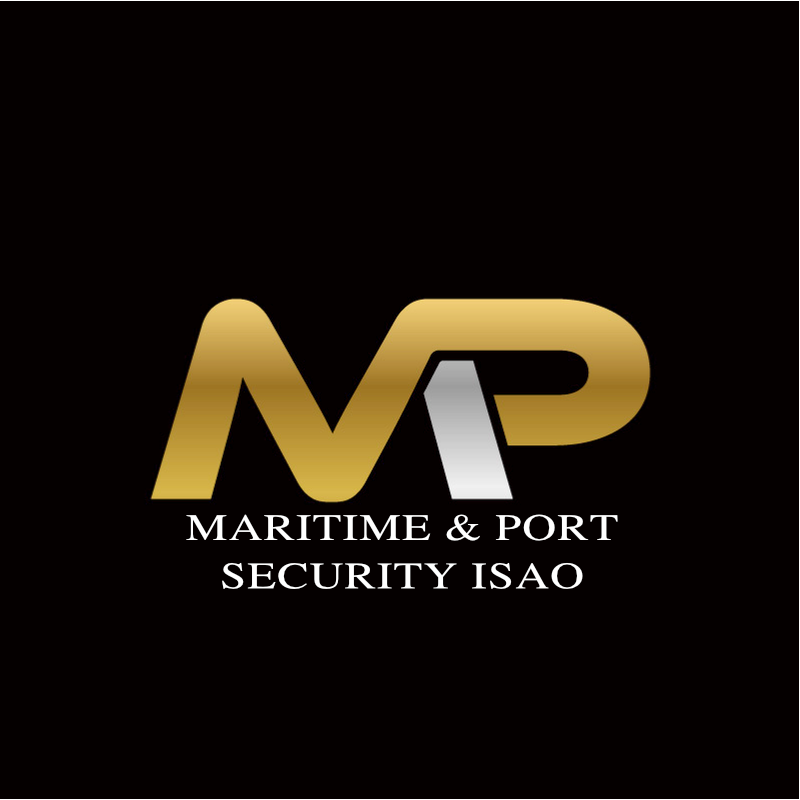 We are excited to be working with the MPS-ISAO and their maritime and port members." Coffey will be presenting, "Cyber Protection thru Collaboration? YES, It Works! ", at the 6th Annual Maritime Security East (http://www.maritimesecurityeast.com/index.php/agenda) event in Norfolk, Virginia on April 2nd.